If you’re looking for a Denver SEO Company you can trust, your search ends here. 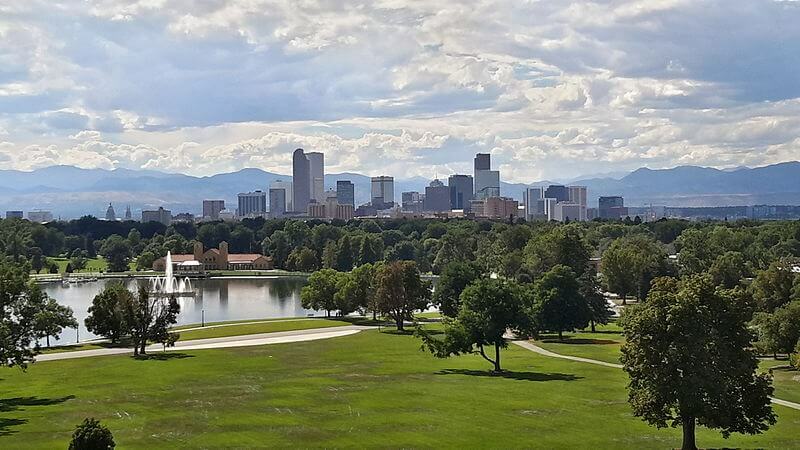 Whether you are near the Denver Botanic Gardens, Coors Field, or the Ellie Caulkins Opera House, our team can come to you and discuss your local business marketing options. If you have been in business more than 3 years and are looking to get found online in your local area, give us a call today at (970) 829-0120. We can meet with you in person and discuss your business goals. In addition, we provide a free consultation and a Free SEO audit of your website. We’re laser focused on helping small business owners increase traffic, leads, and revenue . Furthermore, choosing PersistSEO is easy to do and requires no long term agreements. Providing a winning combination of digital marketing services to generate more leads for small businesses. Superior website, customer service, and SEO expertise. Thank you, PersistSEO! For a free SEO Audit, please contact us at 970.829.0120 or complete the form above.